Software companies are almost always looking for users to test their new products, especially end users without a technological background. While software companies benefit from beta testers, you may not realize the myriad of benefits beta testing provides to the tester. So why beta test? A Program Personalized for You! : During the beta test, you’ll hear frequently from the developer, who will want to know about your experience. Is the software working as you expected it to? Can you think of any features that might enhance the program? Beta testing is a crucial time when the software will be most malleable to changes, and your thoughts and ideas are likely to be implemented into the final product. Which means the final product is very likely to match your specific needs. It’s the closest you can get to designing software without actually having to design it! Risk-Free Testing: When you need a program for a specific function, you usually don’t have much time or opportunity to really test a program before you have to decide if you want to buy it. 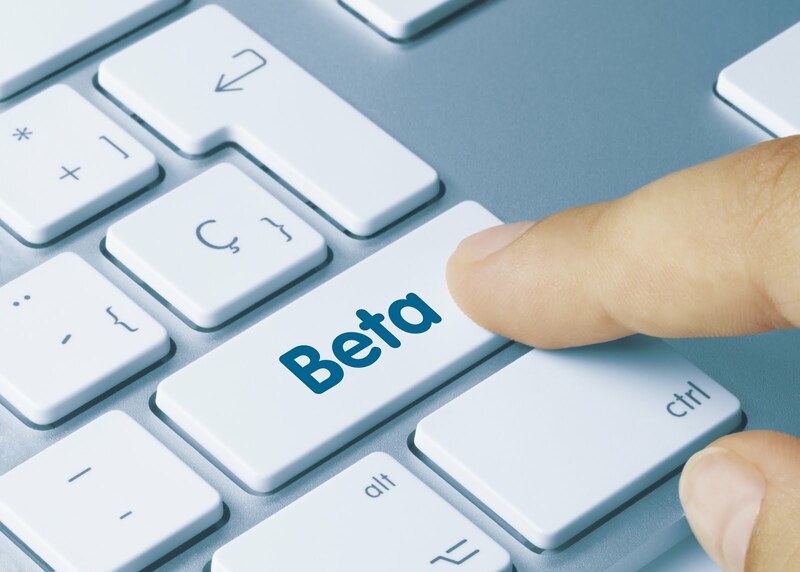 With beta testing, especially if you enter it early, you have the opportunity to test the software and get to know it thoroughly before you decide to buy. This allows you to truly determine if the program will meet your needs, so if you do decide to purchase it once the test ends, you’re much more likely to be satisfied with your decision and the final product. Opportunities for Professional Development: Whether you’re looking to move into a new position or excel in your current one, you probably take professional development very seriously. You may not have realized that beta testing is actually a great opportunity for professional development. By learning the ins and outs of a new program before anyone else, you increase your value as an employee. Best of all, since some professional development opportunities can be costly, this is a FREE way for you to get extra experience and boost your resume. Monetary Benefits: Often times, developers will offer a discount or free add-ons to testers once the program is available to the public. They understand that beta testing takes time out of your busy schedule, and they want to show their appreciation for playing an important role in the development process. Easy Adaptation: You know that whenever you need to purchase a new software, there is usually a lot of time between purchasing a product and eventual implementation. Beta testing can cut down on that significantly. If you decide to purchase the product once it launches, you’ll be one of the few users who already has extensive knowledge of the software. This gives you the ability to adapt and implement the product quickly, allowing it to meet your needs even sooner. If beta testing sounds like it might be for you, you should know that Engineerica is currently seeking testers for our new program, AccuCampus, as well as some upcoming features for our other products! Contact us today for more information, and reap the benefits of beta testing! Reach us by phone at 407-542-4982 or by email at rachelc@engineerica.com.